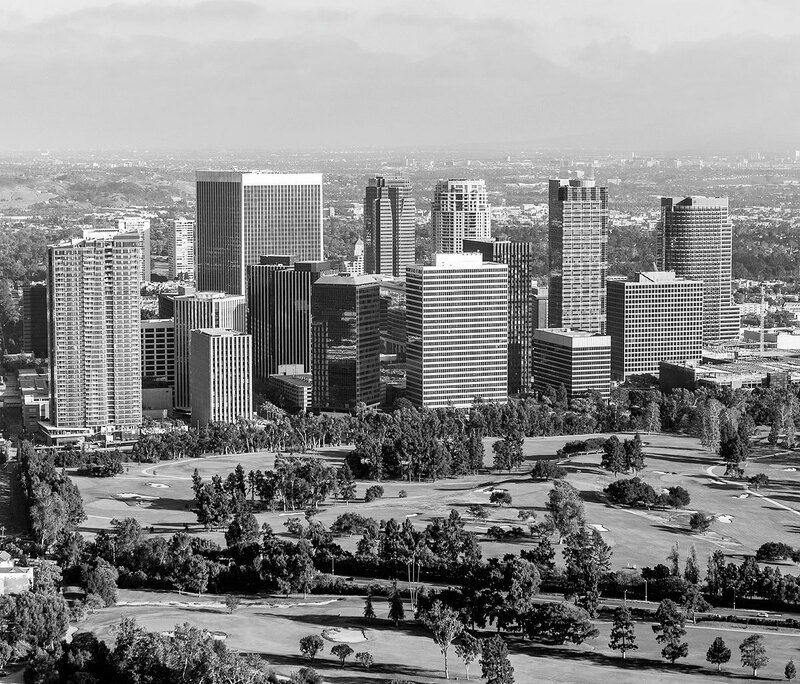 Irell & Manella LLP has offices in Los Angeles and Newport Beach, California. The offices are closely integrated, both professionally and socially. 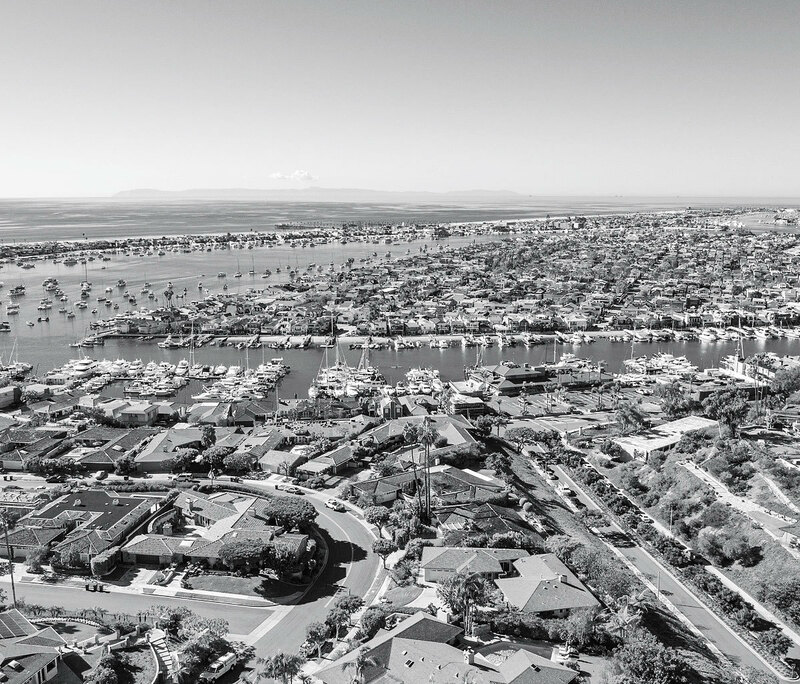 The Newport Beach office is only an hour's drive from Los Angeles, and lawyers in both offices regularly work together.